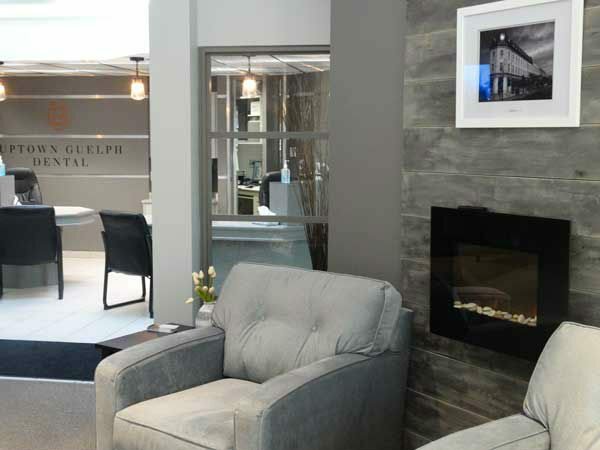 When you schedule your first appointment at Uptown Guelph Dental, please be sure to provide us with all of your insurance information. As our policy, it is the patient’s responsibility for understanding what their dental insurance covers (which is a matter between you, your insurance company, and your employer). If at all possible, please bring your insurance booklet with you, or print your plan information off from your carrier’s website. This way we can see what your plan breakdown is and help you track your expenditures. Any gaps in coverage are the patient’s responsibility. However, we are happy to accept both assignment and non assignment insurance plans. Our Guelph dentists offer free six month payment plans. That way you can start on your treatment right away, instead of having to put it off to when the situation may actually be worse. Just ask! With 0% interest and 3-6 months of low monthly payments, there’s no reason to put your smile off for another day. We understand that unexpected dental expenses are never a pleasant surprise. Whether you need a cavity filled or are considering restoring your worn dentition, we can phase your treatment appropriately and consider more affordable options that might be available. 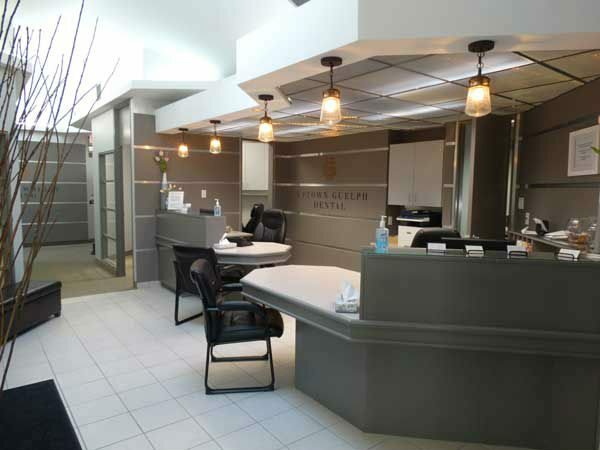 Every treatment case is personalized to your unique concerns, challenges, and health situation. Your entire family is always welcome at Uptown Guelph Dental. Our dentists provide complete oral health care for every age — even young children — and have over 60 years of combined experience. Contact us today to schedule!